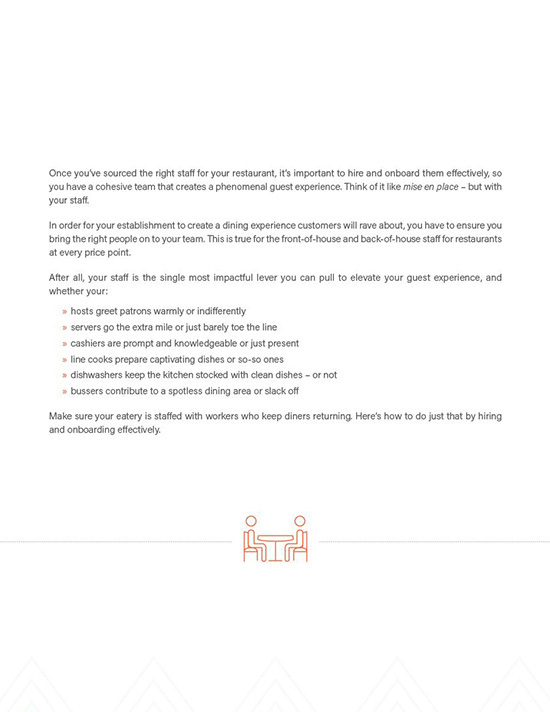 In order for your restaurant to create a dining experience customers will rave about, you have to ensure you bring the right people on to your team. This is true for the front-of-house and back-of-house staff, and for eateries at every price point. 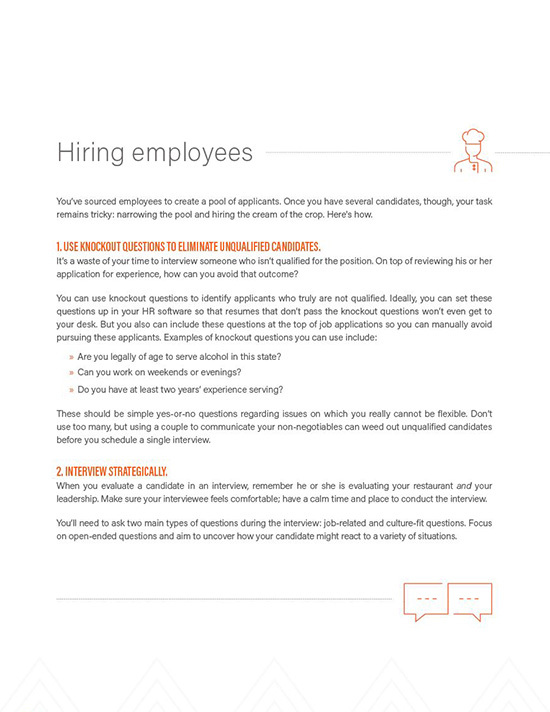 In this guide, learn how to hire and onboard employees who will keep diners returning to your establishment. 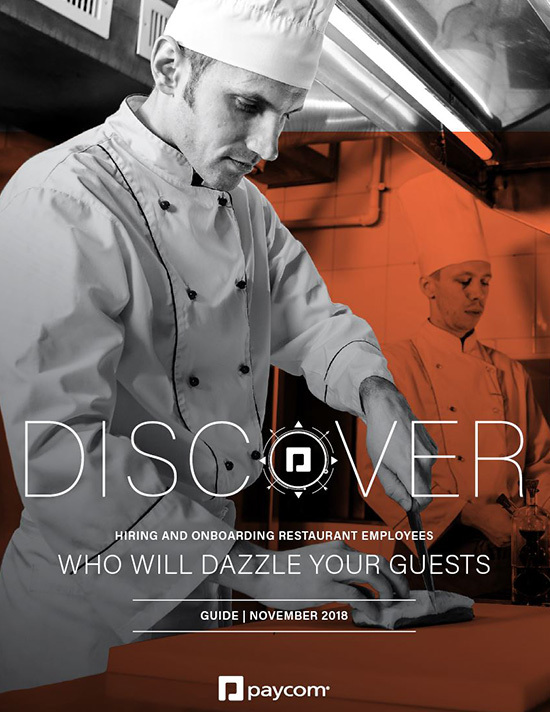 After all, your staff is the single most impactful lever you can pull to elevate your guest experience – and your restaurant’s revenue.